Rimaykullayki! Learn Quechua from our experienced tutors through Skype and improve your opportunities for travel, friendship, business or job! Quechua is the largest indigenous language of South America and one of the two official languages in Peru (the other is Spanish). Quechua is spoken in Bolivia, Argentina, Colombia, Peru & Ecuador in different forms. It was the lingua franca of the Inca Empire that flourished in what is today’s Peru from 1438 to 1533 AD and they spread Quechua to areas that today are known as Ecuador, Bolivia, and Chile. During the reign of the Inca Empire a written system for Quechua was not developed and the literature was passed down orally generation after generation. After the Spanish conquest, Quechua was written using the Roman alphabet which was used until the 20th century. Since 1975, it is written using a new orthography that was introduced by the Peruvian government. Quechua comprises of 45 different dialects with limited degree of mutual intelligibility between them. These dialects are broadly divided into two groups: Central and Peripheral. These two branches are then subdivided themselves into additional branches. Quechua has a relatively simple sound system and makes use of only three vowels: a, i, u and 14 consonant phonemes. It is an agglutinate language. Quechua also has several Spanish loan words. Learning Quechua can be highly rewarding. Although Spanish is still the dominant language in Peru, Quechua can come handy while travelling to the country side where the real beauty of the country lies. Locals will give you major kudos for making the extra effort to learn their indigenous language. Also if you are travelling for business or volunteer work then learning Quechua can be very beneficial as it will enable you to communicate and connect with the locals. Peru has a rich culture heritage and tradition, so you can get a really different experience with your Quechua knowledge. You can learn all about the history of the Incas, and also about the local indigenous traditions. Whether you are learning Quechua to teach your children, planning a trip to Peru or for your own enrichment, our online Quechua lessons through Skype with our native tutors are the best, fastest way to learn Quechua online! Are you looking to learn Quechua? Try our online Quechua lessons through Skype. We offer online Quechua lessons via Skype at a price you can afford. All our teachers are professional teachers, trained in teaching Quechua and teaching online. Our native tutors build lesson plans customized to your goals and learning style ensuring that you will learn Quechua as quickly and efficiently as possible. Moreover you can schedule the classes at a time that best suits your lifestyle. So what are you waiting for? Try our online Quechua lessons today and we guarantee you unmatched flexibility, affordability, and customer service. 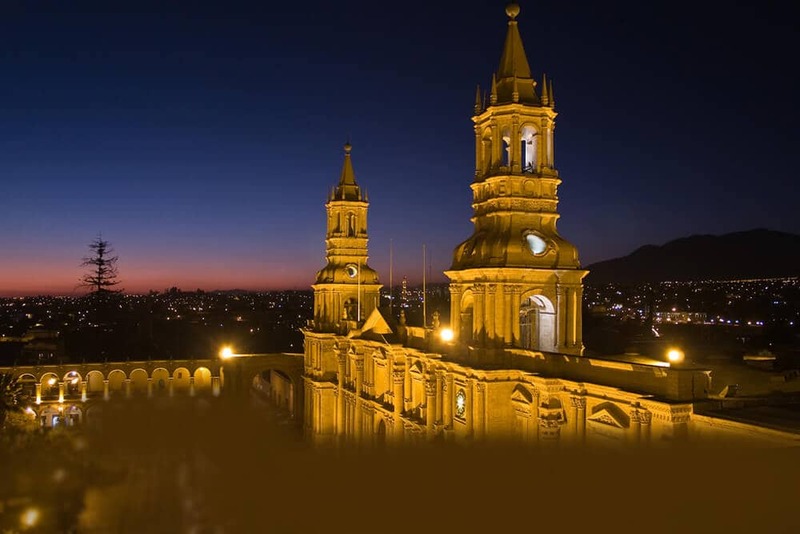 You can now take Quechua classes one-to-one using Skype with a tutor of your choice. Our Quechua lessons are custom, effective, comfortable, and fun. Pick a tutor NOW! Choose anything specific. Whether it is conversational Quechua classes, business Quechua lessons or just learning how to greet and impress a loved one. We can help you with them all.